The Lower Eyre Pest Management Group will hold its annual Christmas tree giveaway between 10 am and 3 pm this Friday the 13th of December. 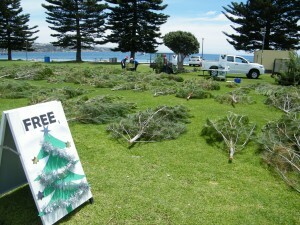 Look out for us on the Port Lincoln Foreshore adjacent the Yacht Club where we will have 100 trees to giveaway. Any donations received on the day will be given to Community House. Be sure to get in early so you dont miss out!! Merry Christmas from the Lower Eyre Pest Management Group.